With a new year comes a new buzz-food forecast but while healthy-eating experts predict plant-based meat and legume pasta (basically anything vegan-friendly) will be the next big things, there's good news for avocionados everywhere - the staple Instagram-brunch item isn't falling out of fashion anytime soon. 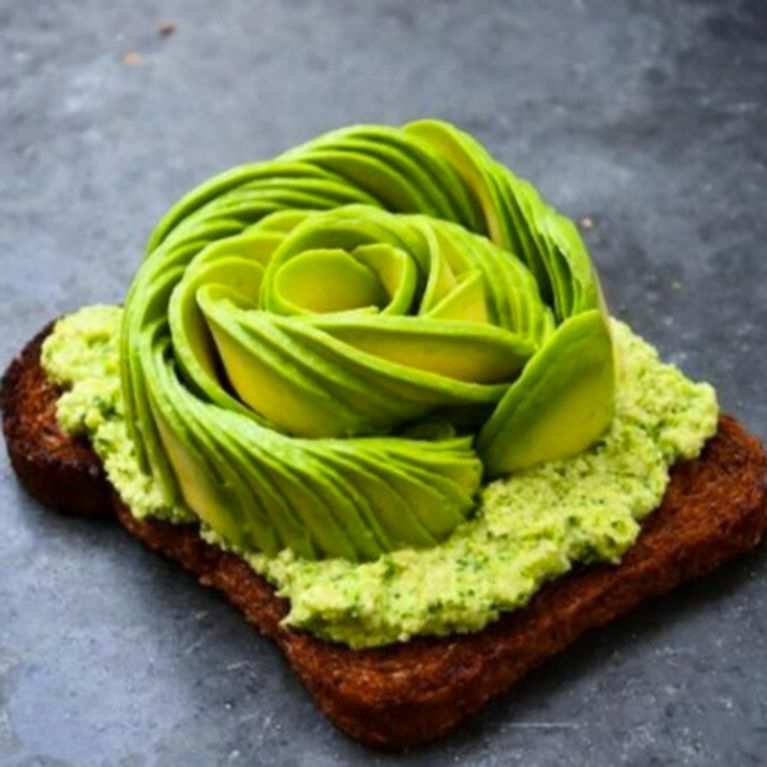 So much so, Europe's first permanent, all-avocado restaurant is opening in Amsterdam and it's guaranteed to be *the* most Instagrammed place of 2017. Calling all avocionados: the first restaurant dedicated to Instagram's favourite breakfast-brunch item is opening in Amsterdam this year. While one of the popular tourist city's main attractions is a very different type of green stuff (legal cannabis cafes), basics everywhere now have good reason to visit, too. The Avocado Show will open its doors imminently and it's guaranteed to be the most Instagrammed and 'checked-in' place of the year. The brainchild of brunch bros Julien Zaal, Ron Simpson and Jaimie van Heije - the restaurant will be the first permanent one of its kind in Europe and it's merely a one-hourish flight from the UK. The Avocado Show will serve all variety of avocado-based dishes - from your typical avo-toast fare to green buns and chocolate smoothies - which will make for the perfect opportunity to (over)use the recently-launched avocado Emoji. The founders told Dutch newspaper Algemeen Dabbled: "The possibilities are endless. Our only rule is that the dishes need to contain the green super fruit in one way or another." The foodie three are yet to announce an official launch date but promise it'll be in early 2017 so watch this space. Meanwhile, we fully recommend following their Instagram account @theavocadoshow. These Mini Egg-Sized Avocados Are So Cute But Hurry 'Cos They Won't Last Forever!